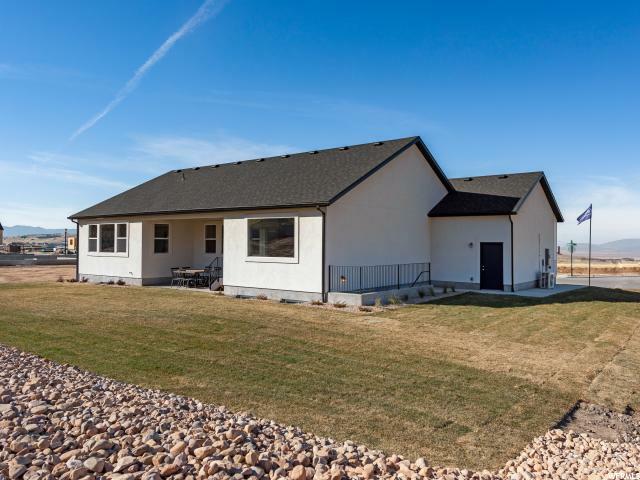 Beautiful home situated in beautiful and quiet neighborhood. 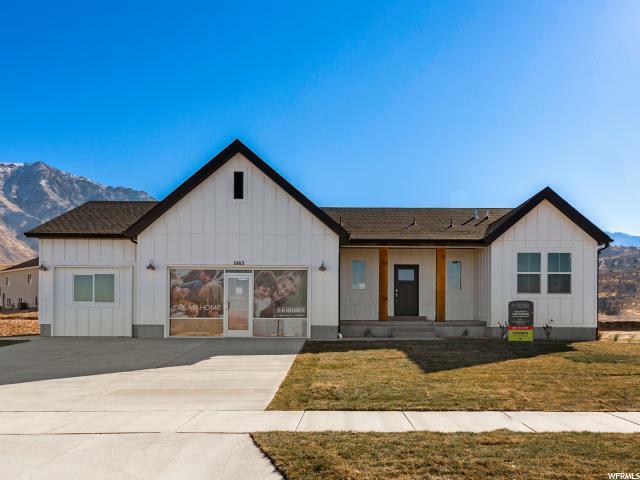 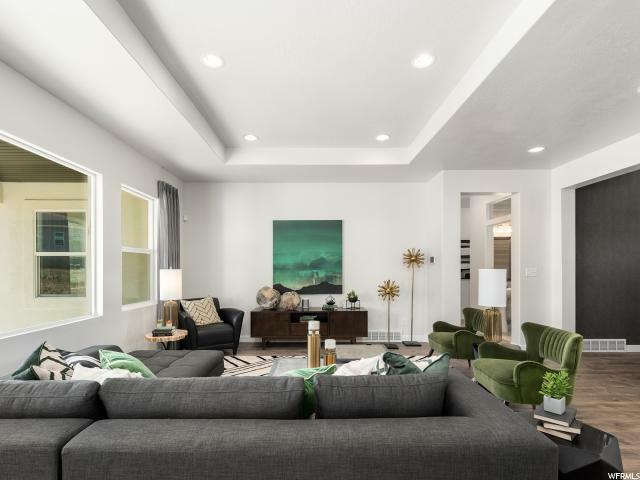 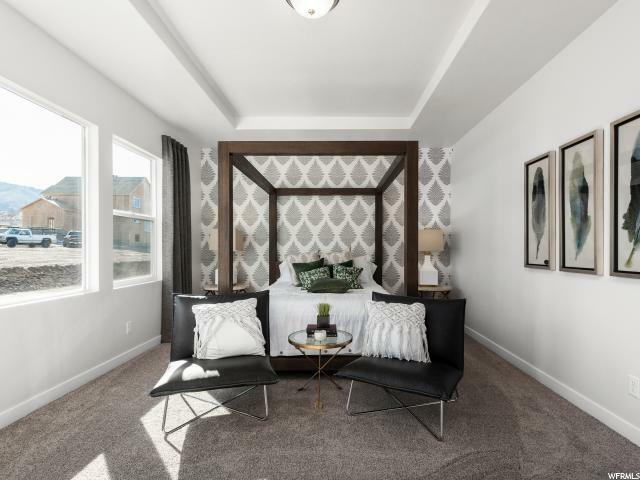 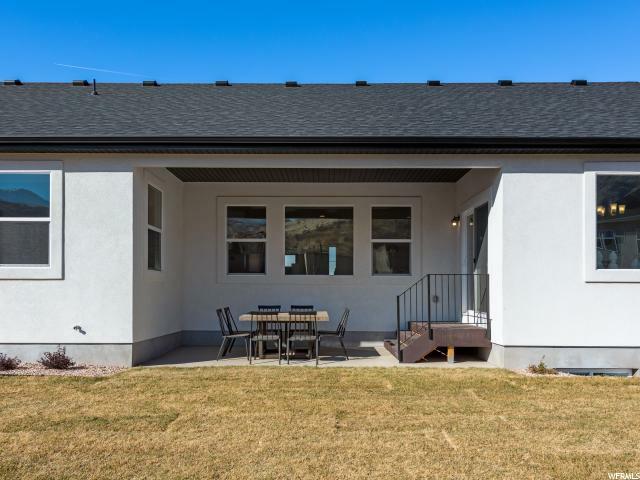 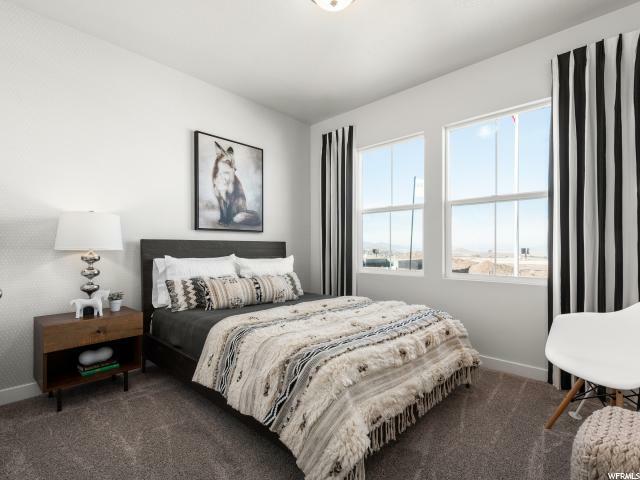 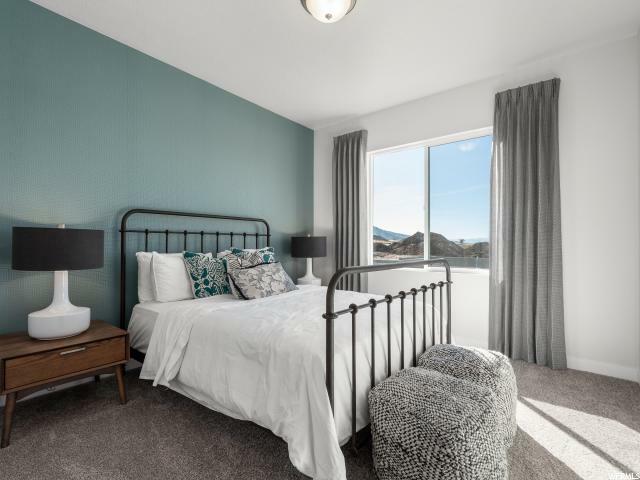 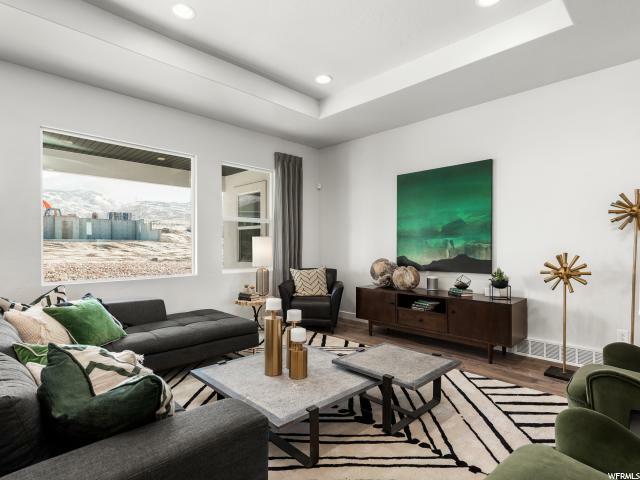 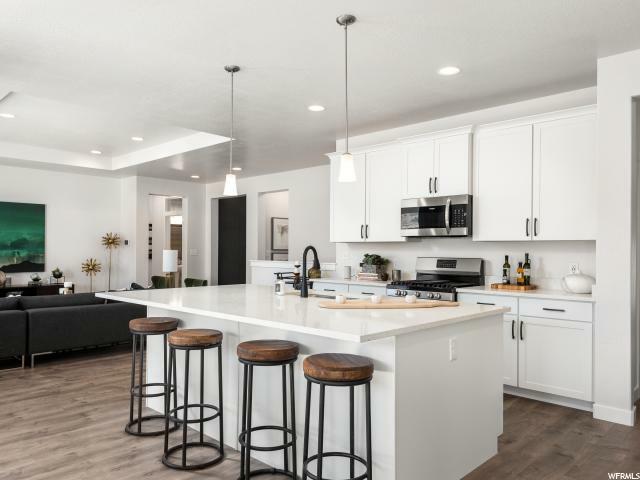 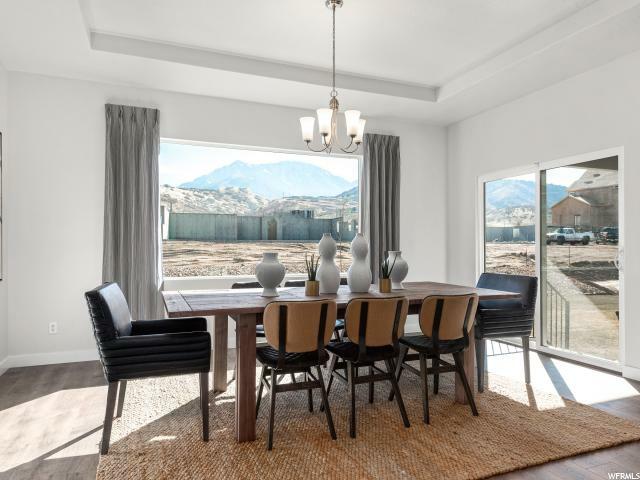 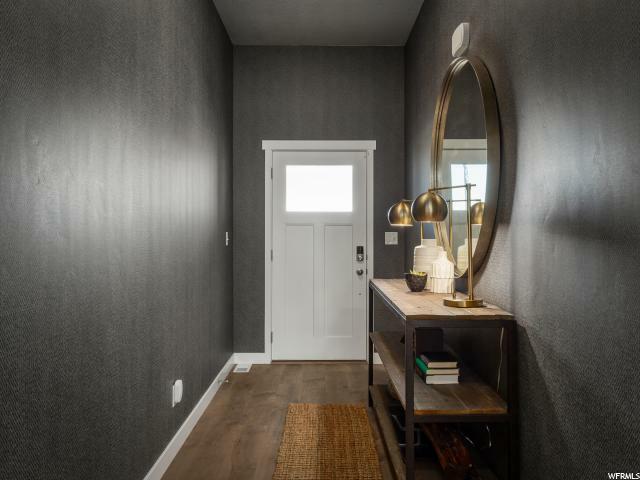 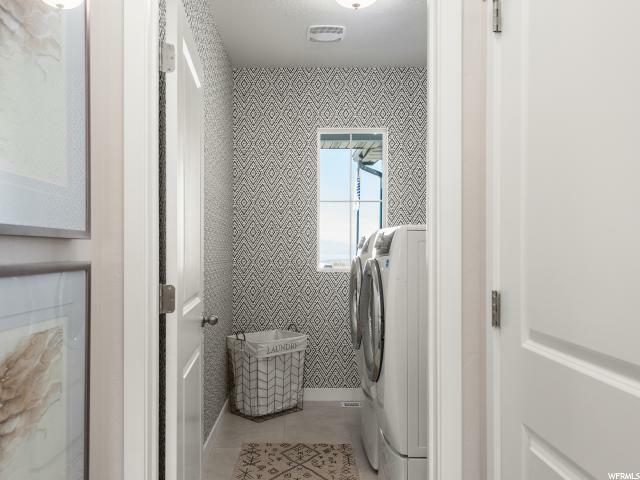 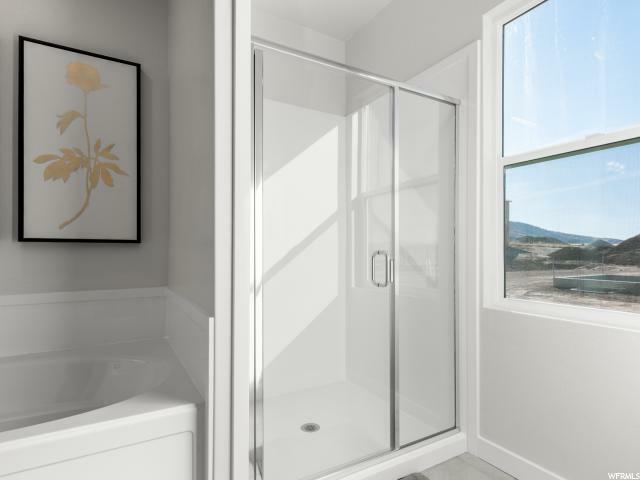 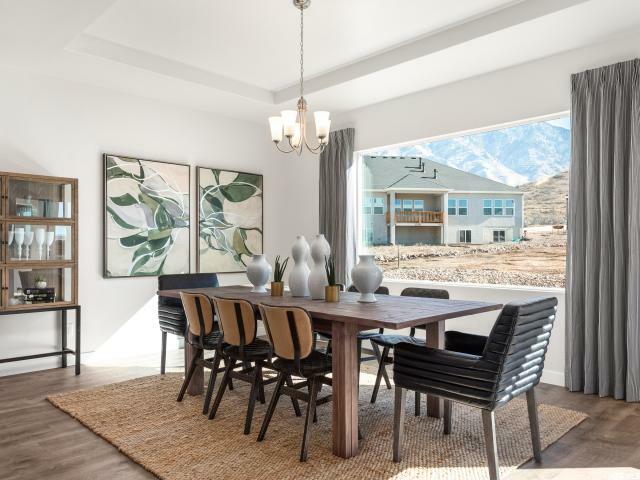 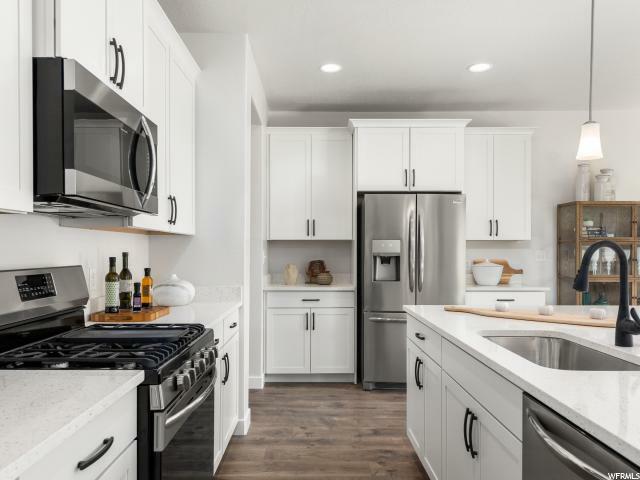 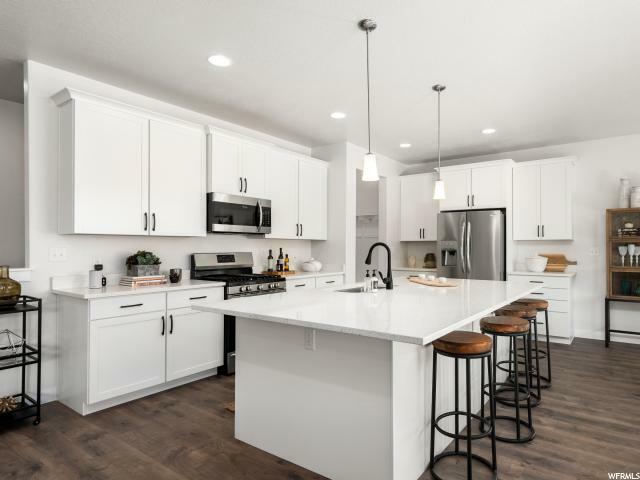 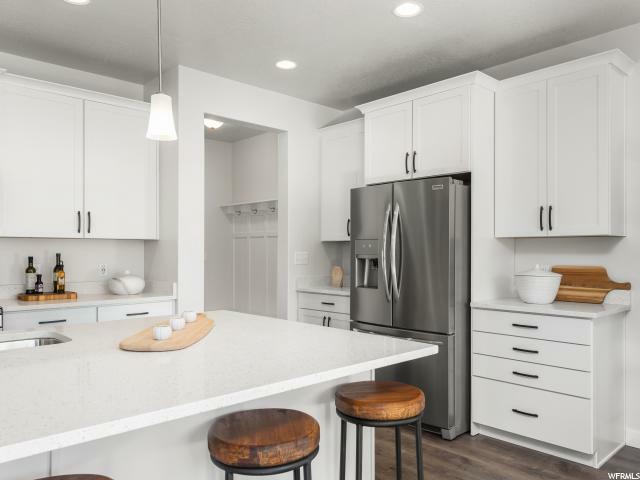 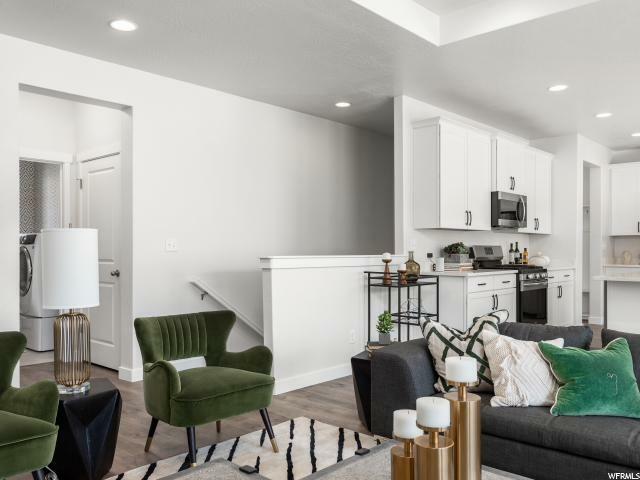 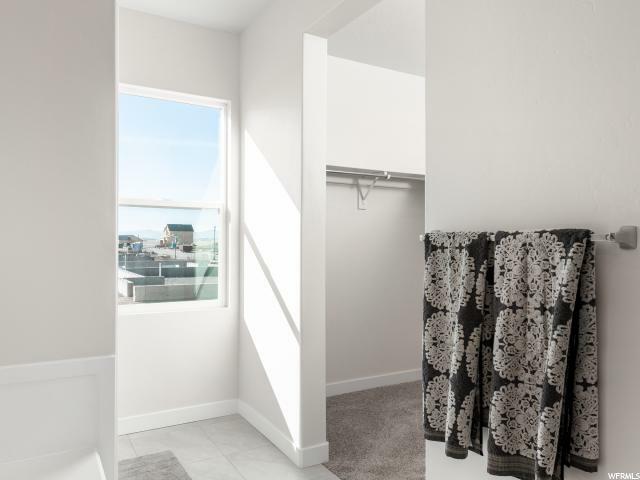 Build this home and have the opportunity to design your home- pick colors, materials, etc.. Foothill Village is on the east bench and one of the last east bench communities available in Utah County. 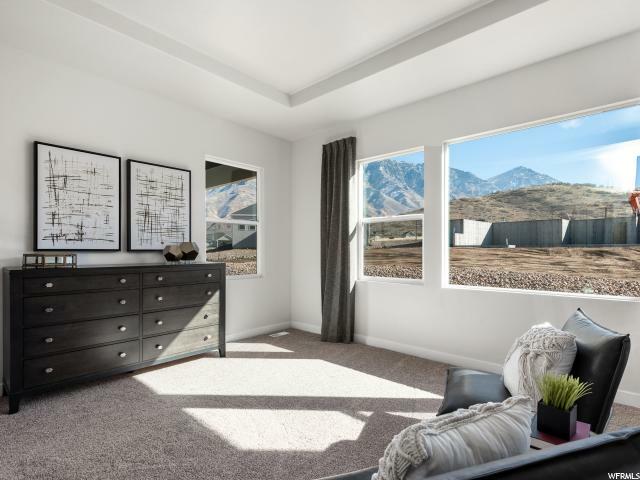 Feel free to visit any time to receive additional information and to explore the community. 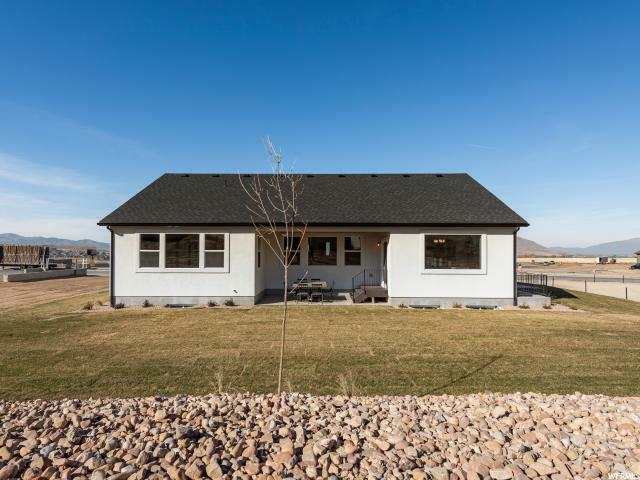 Listed price includes some upgrades and lot premium. 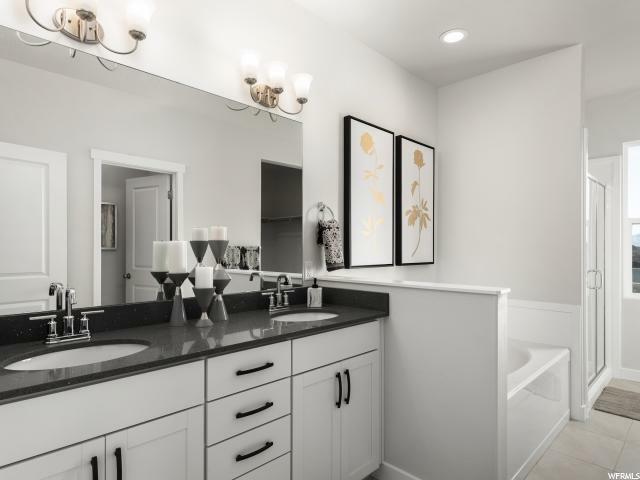 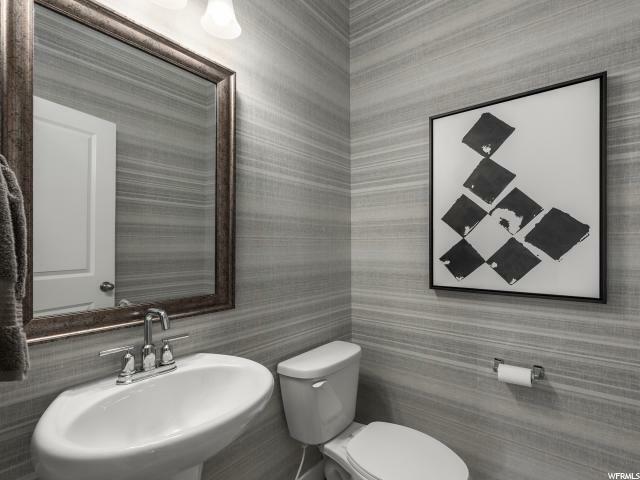 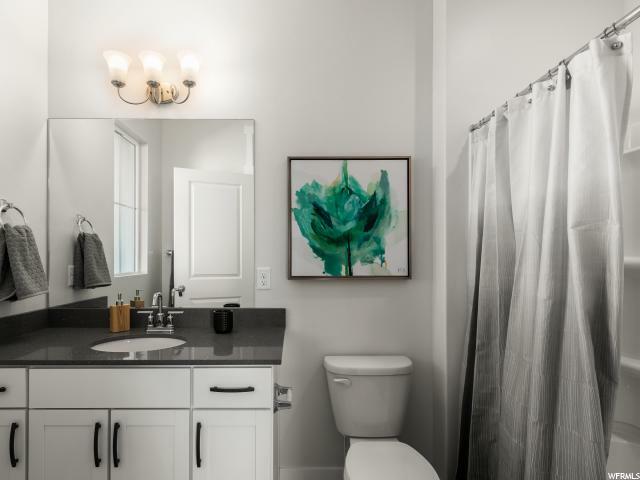 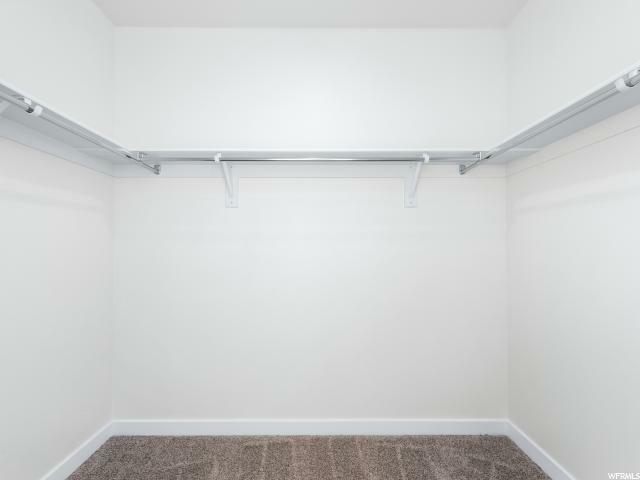 *Photos: Home pictures are of the same floor plan from a different community. 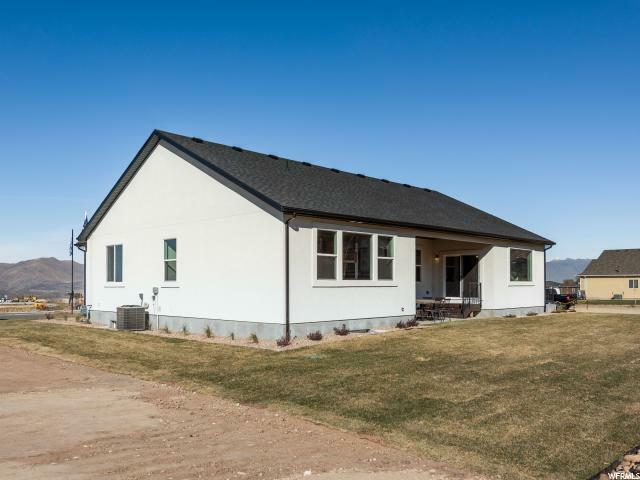 Actual home may differ in color/materials/options. 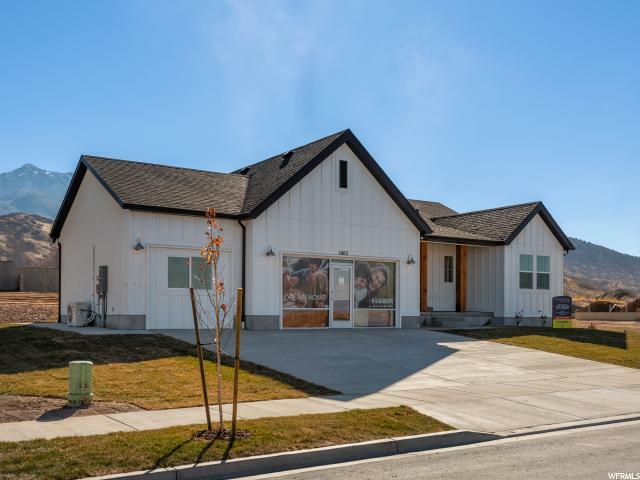 If the buyer uses DR Hortons preferred lender, builder will give buyer $4,000 towards closing costs.